Since 2011 I have introduced many Tasmanian students and some parents and teachers to an activity that can go a long way to alleviating many stress-related issues in schools. 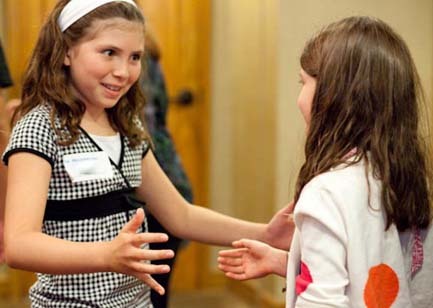 This program is taught around the world by qualified teachers and is known as Connected Kids. The two-to-three hour workshop (depending on the age group) begins with a clarification of common terms in energy healthcare: energy, light, information, magnetic and gravitational fields. It also looks at the current role of parents and healthcare practitioners and how they can help when we are off balance either mentally, emotionally of physically and how we can take responsibility for our health and wellbeing. 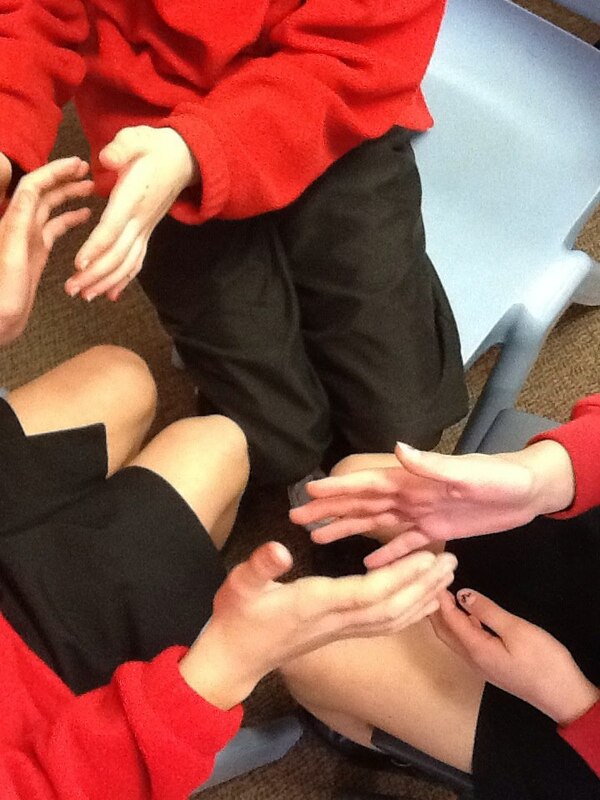 Students are shown how to ‘feel the frequencies’ of the 'biofields' which surround the body, beginning with the hands. 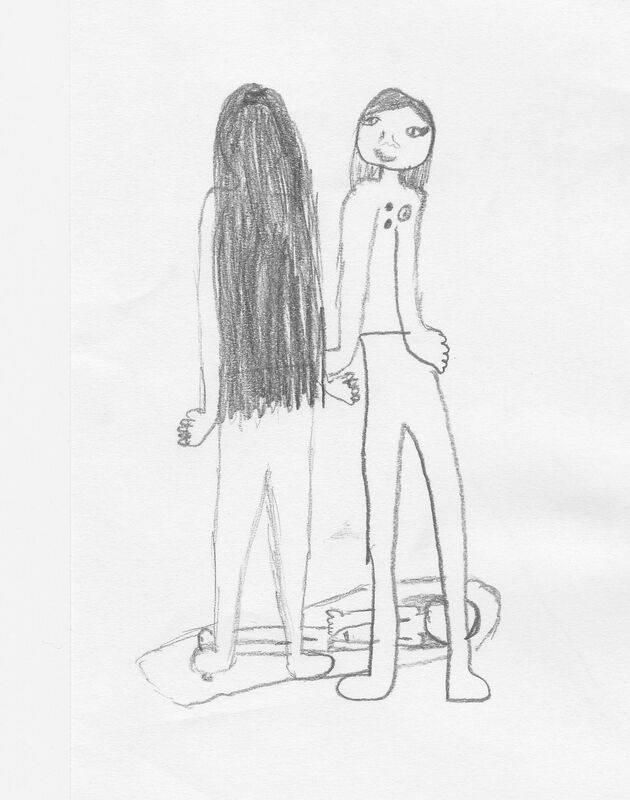 In an average class of twenty-five children, I’ve found that 80-90% can recognise these sensations - which are often surprisingly new to them - immediately. By the end of the workshop it’s usually close to 100%. "Wow, I can really feel something." After some feedback with the class it becomes obvious that we all recognise ‘the field’ in similar but unique ways. The next practical element is to see how fields interact as we work together. Here students are shown the relaxing and balancing effect of the bio-fields interacting as they explore with a partner. There is also a discussion of how to work with pets - often a favorite topic with children and an easy way to demonstrate the effectiveness of the method when they get home. Finally, there is a discussion and practise of self-healing which may be likened to a simple, practical meditation technique. There will be a follow-up session one week after the workshop of one hour duration to practise and hear feedback from students. 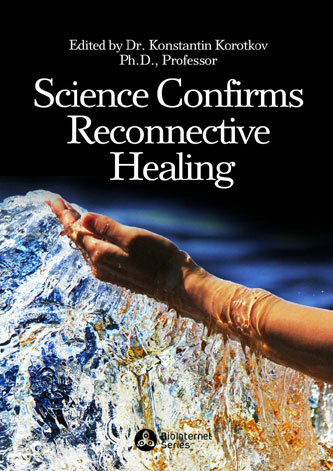 Reconnective Healing, which forms the basis of this workshop, is widely recognized by researchers as the leader in the emerging field of Energy Healthcare. It had been the subject of numerous studies and some of these will be explained in the workshop in an age-appropriate manner. See the white papers on The Reconnection website which form the subject matter for teaching in upper primary, secondary and college classes. The workshop is adaptable for students from kindergarten to college level. All classes are taught with the class teacher or home room teacher and any usual support staff or teacher assistants present. I offer introductory sessions for interested staff and parents in Tasmanian schools which may run for 30 to 60 minutes. At present, 2017, I am the only trained facilitator of these workshops in Tasmania. However I believe there is the potential for an instructor in every school community. This could be a parent or teacher and I am most willing to discuss the possibilities of training. As for casual or relief teaching Band 1 Level 12 with a minimum of three hours per day plus travel allowance if more than 30 minutes from Hobart. 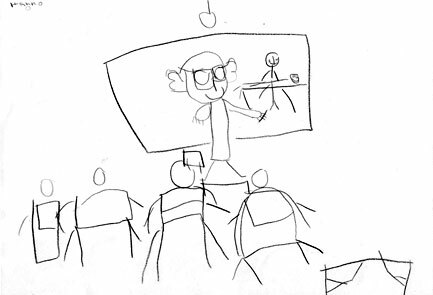 Mr. Taylor teaching Connected Kids by Harry, 7. Contact me to arrange a Connected Kids workshop for your staff and students.